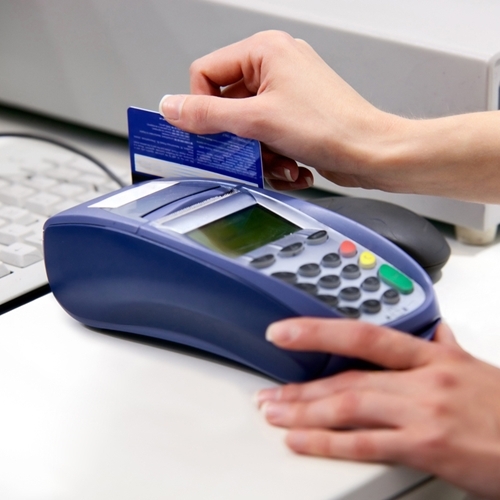 Retailers are tightening up their POS systems to prevent theft. This concept – which includes, among other things, shoplifting, employee fraud and supplier errors – costs U.S. retailers billions of dollars. For instance, in 2014, the Global Retail Theft Barometer study estimated that American companies lost $42 billion to shrink in the previous year alone – amounting to 1.48 percent of all retail sales. In the United States, employee theft is the most common cause of retail shrink, accounting for 42.9 percent of all losses, according to the study. Just behind it is shoplifting, which accounts for 37.4 percent. As American retailers look to reduce these crimes, they are experimenting with cash management systems that will grant new security upgrades and increase operational efficiencies. For instance, STORES Magazine reports that Abercrombie & Fitch has just installed a secure, internet-connected point-of-sale system that will not only reduce shrink, but also help employees track cash deposits. Annie Bruner, vice president of treasury management and senior product manager with Huntington Bank, told the news source that since each transaction is reported to a database, it is much easier for discrepancies to be tracked. This is crucial for spotting instance where employees may be stealing from the cash drawer. The system also includes enhanced recognition technology that will more quickly authenticate customer payments, making many different types of fraud more difficult to commit. Retailers can gain a competitive edge by reducing the rates of theft in their stores. Want information on more retail trends? Visit the Visual Retail Plus blog.